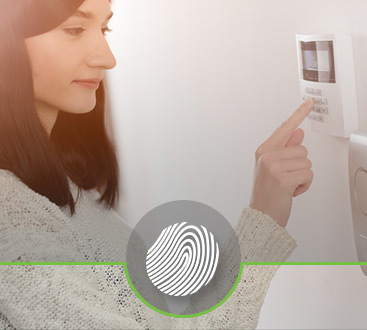 It’s no secret why more homeowners are investing in personal safes. For one thing, the contents of a bank safe deposit box are rarely insured. 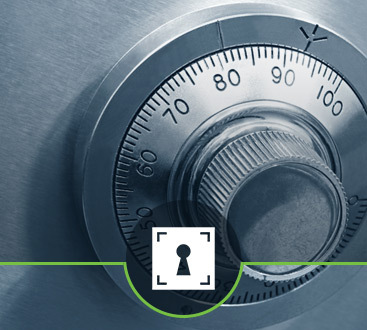 More than anything, though, homeowners appreciate the peace of mind that comes with having a fireproof safe. If you’ve ever lost a passport or birth certificate, you know how difficult they are to replace. Keep in mind that such documentation is essential when traveling with children. So make things easy on yourself and store your family’s passports and birth certificates in your safe. Rarely do we think about how we would handle the aftermath of a house fire. Here’s the thing: If your house suffers significant damage, you need to know how to file a claim. The quicker you’re able to get in touch with your agent, the sooner you’ll be able to pick up the pieces. Sure, maybe you have a good number of family photos stored in Cloud software. It’s still worth your time to scan other favorite pictures and keep digital copies of them on an external hard drive as well. The more backups you have of these irreplaceable memories, the better. Should your home ever be broken into, the last thing you want is for this financial information to just be sitting on a table. So do yourself a favor and keep it locked up in a safe. You may also want to keep some cash here in case of an emergency. As with passports and original birth certificates, Social Security cards take time to replace. That’s why your best bet is to never lose this ever-important card in the first place. Keep it stored away in a personal safe and only get it out when absolutely needed. Powers of attorney, living wills, and health care proxies all fall into this category. There are just a few pieces of documentation you can never afford to misplace and these are some of them. By having access to them at all times, you can ensure the protection they were created to provide. 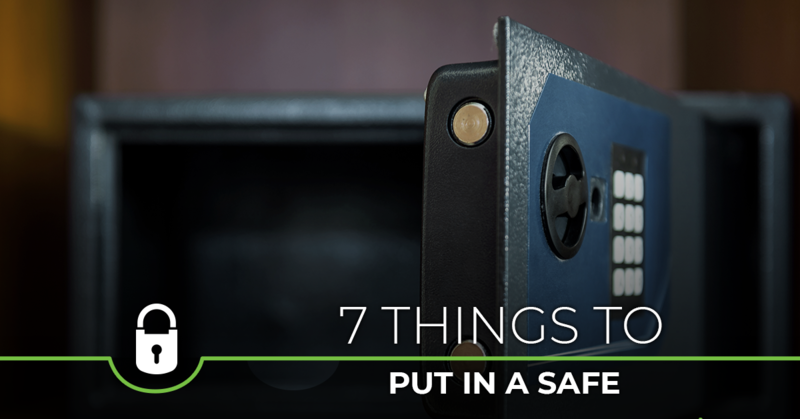 A safe is also the best spot for those most prized possessions. Whether you have rare coins, high-end jewelry, or something totally different, put your mind at ease and keep these items stored in a safe. 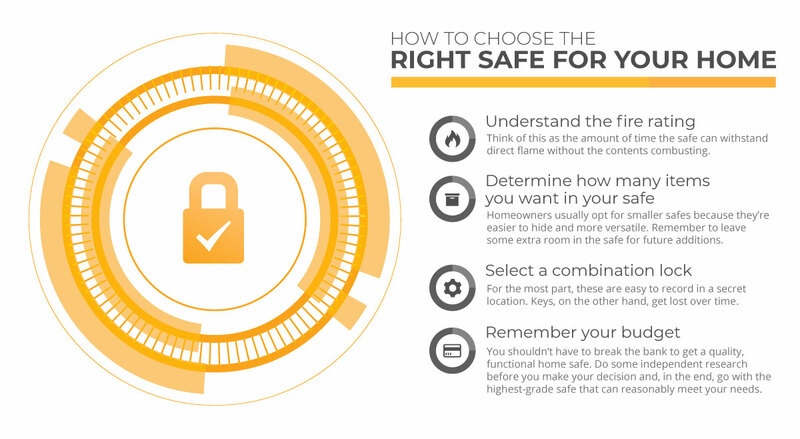 When the time comes to purchase a safe, be sure to also figure out where to have your safe repaired. Safeway Lock and Key has you covered when it comes to repairing, unlocking, and servicing your safe. Rather than attempt to fix the problem yourself and become more frustrated, put your safe dilemma in the hands of our experienced team. Safeway Lock and Key is more than just another locksmith in Baltimore. We are proud to be your safe lock experts. Contact us today.